An anonymous driver using the pseudonym 'Afroduck' claims to have lapped Manhattan in a record 24 minutes, seven seconds. Now New York City Police Commissioner Ray Kelly is out to catch him. Jalopnik featured Afroduck's record run and exclusive comments by Afroduck, himself (itself), where the driver defended his run. The New York Post picked up up the article, calling Afroduck a speed demon for his 26.5-mile drive at an average of roughly 66 miles an hour. The Post also spoke with the New York Police Commissioner about the video and claimed that Commissioner Kelly had basically declared war on Afroduck. The Post pointed out that Afroduck claimed to have used a BW Z4 for the run, then ran a picture of a BMW 3 series. 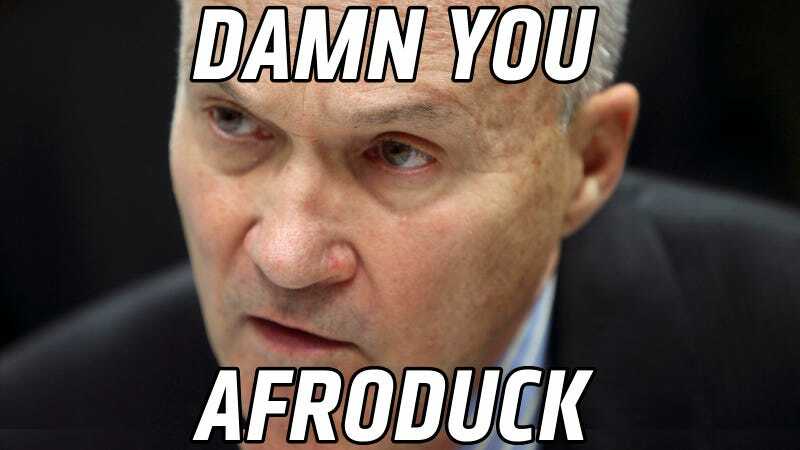 If that's the picture that the NYPD goes off of, they'll be looking for Afroduck for quite a long time. Afroduck defended his run, stating in our interview, "being a fast driver doesn't mean that you're inherently a bad or reckless driver." I do not condone the actions of Afroduck, and I don't want anyone to attempt any record runs. Driving in Manhattan is dangerous enough as it is. The throughways clogged with cabbies and drivers texting while making unsignalled lane changes can only be made worse by people trying to beat 24 minutes per lap. If you want to try your skills, there are many racetracks within a few hours of the city, and many deserted, beautiful backroads on the way. The question remains if the might of the New York City Police Department —with all of its surveillance cameras, license plate readers, and undercover vehicles — is enough to bring down one notorious driver.